I just installed a new app on my iPad that I hope will help me blog more regularly. Spurred on by Marguerite’s success (not sure yet how to link to her blog) I’m giving it a try. I have become so attached to my iPad and only get out my laptop for my digital Scrapbooking projects. 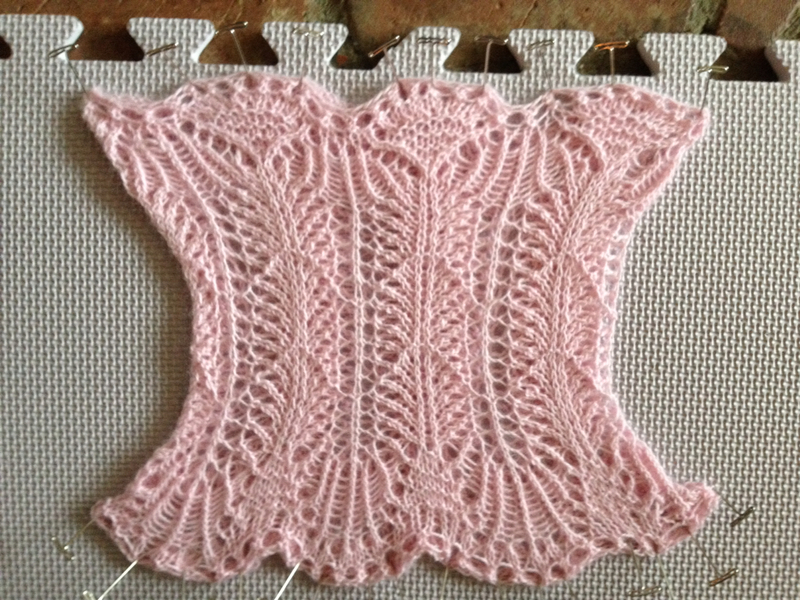 Latest in my completed projects is Pretty Thing, a cowl by The Yarn Harlot. This was made using the pink mink I got at Madrona with Sally and Lorette. It’s a fun, quick pattern that takes very little yarn and feels oh-so-soft around my neck. Sally has come up with a pattern for wristers to use up the rest of the yarn. Stay tuned. No time to dilly dally around. I’m actually just sitting here wasting time waiting for it to warm up a little before I go for my 10 mile run. Yikes! I can’t believe I’m saying that. Only two more long runs before the half marathon. I’ll get up to 12 miles before the big day. Most of the plans I’ve seen recommend at least 10 miles, so after today I’ll feel pretty confident that I can finish. My time won’t be spectacular and there will be some walking, but I will run the majority of it and I will finish!